Reid's Agreement: A Deal, a Desperate Ploy, Or Something In Between? Lieberman seems to be holding out (see his just-released statement below). He’s (in effect) insisting on a CBO review, reiterating his opposition to “any” public option, including one with a trigger, and raises a cautionary flag about the Medicare buy-in. Reid tried to throw a Hail Mary. It looks as if Lieberman has broken up the pass. But there will be more Hail Mary's to come -- and a massive assault from the left on the principled and responsible Lieberman. A Hail Mary? What a strange metaphor. It implies that, should this deal fail -- and Kristol says it already has! -- then the game is over. This bears no relation to reality whatsoever. Reid has put together a deal that's probably one step away from the final agreement. Crucially, Nelson has backed away from his previous threats to filibuster the bill over abortion. That leaves one more big vote to get. Lieberman may force Democrats to abandon the trigger proposal -- but, on the other hand, they could afford that defection if Snowe, who's been trigger-happy from the outset, decides to back it. The one real landmine here is that the Medicare buy-in provision for people aged 55-65 raises a lot of hackles among medical providers. They could mount a last-minute lobbying campaign to pressure Democrats to abandon this. Indeed, I wouldn't be surprised at all to see that happen. If that happens, you probably lose the Medicare buy-in but keep the trigger. Either way, the outcome is a historic health care bill. Given the confident predictions conservatives have been making of health care's demise -- especially at the Standard -- I wonder how conservatives will react when reform finally passes. Outrage? Disbelief? 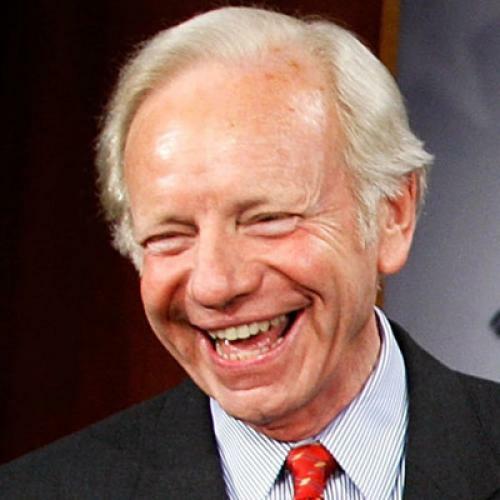 If Lieberman ultimately supports the bill, will he still be principled and responsible?